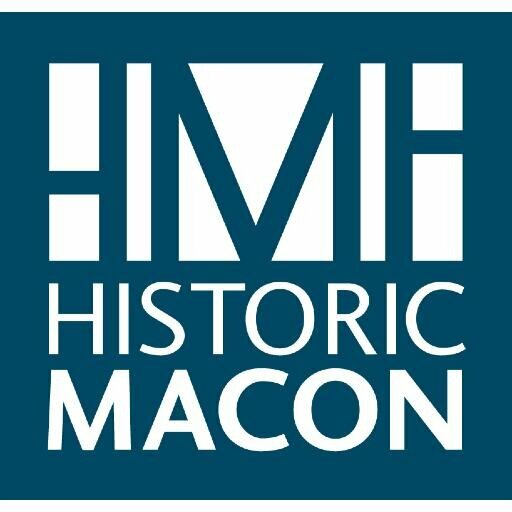 On August 31, 2016, Historic Macon Foundation (HMF) announced its annual list of endangered historic places in Macon-Bibb County. The list, known as Macon’s Fading Five, was announced at the Bonnybrae-Bedgood House, located at 1073 Georgia Avenue. The Bonnybrae-Bedgood House was on last year’s Fading Five list. After the publicity surrounding the list, a couple from North Macon purchased the Bonnybrae-Bedgood House and is rehabilitating it as a single-family home. The house is currently under-construction and is a testament to the importance of Macon’s Fading Five as an advocacy tool for Macon-Bibb’s historic resources. HMF’s preservation committee culled through over 25 nominations from members and the general public to select 2016’s Fading Five. The board of trustees and preservation committee uses Macon’s Fading Five to create strategic preservation plans for each of the listed properties and works creatively with property owners, local leaders, and supporters to find preservation solutions. Properties remain on the list until the place is no longer under threat. A new list is announced annually with updates for each site. For over 50 years, HMF has helped preserve hundreds of historic buildings in Macon-Bibb County and the Fading Five is another tool to help promote the community’s rich and diverse heritage. Bibb Manufacturing Company built the Train Recreation Center in 1920 for its workers in the nearby mill village. Today, it is the only remaining structure built by the company in the downtown area. The impressive Craftsman style facility was part of a national reform movement that demanded textile mills treat their employees and their families more humanely. Free recreational facilities were one way to achieve this goal. The company actually acquired this land back in 1850, when it was known as the Macon Manufacturing Company in order to supply water to the nearby mill. The lot sits on a “Never Failing Spring,” making it an ideal spot for a reservoir. Bibb Manufacturing sold the property to the City of Macon in 1966 with the stipulation that it must always be used for public or charitable purposes. The City continued to use the building as a recreation center until 1980. The building has stood vacant since. The First Congregational Church remained in this building until 1991. The structure stood vacant between 1992 and 1997, before it was purchased by the Booker T. Washington Community Center. The Center used the building for everything, from a day care center to a dance studio. During this use, the building became known as the Bobby Jones Performing Arts Center. The Center was named in honor of Bobby Jones, PhD, the first African American professor to earn tenure at Mercer University and author of Macon Black and White. However, the Center shuttered the building a few years ago due to lack of resources to make necessary repairs.